The Competition and Markets Authority (CMA) in the UK has announced that it is investigating the proposed merger of Lakeland Dairies (NI) and LacPatrick Dairies. Issuing an Initial Enforcement Order on Friday last, November 23, the CMA has placed restrictions on both Lakeland and LacPatrick regarding the integration or transfer of ownership or control of either business. The two co-ops are to continue trading separately and in the same manner as they did prior to the merger. However, the authority is not prohibiting the completion of the actual transaction, provided the restrictions are observed during the investigation. Back in October, Lakeland and LacPatrick announced that both companies had agreed terms to a merger. 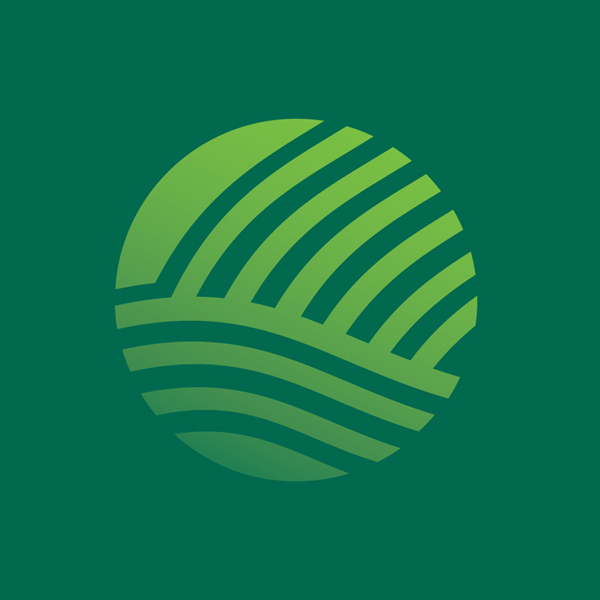 Shareholders in both co-ops gave strong backing to the proposed deal, with Lakeland passing the motion with a majority of over 97%, while LacPatrick shareholders backed the merger by 96%. The registered name of the new co-operative, should it get approval from the competition watchdog, will be Lakeland Dairies Co-Operative Society Limited. 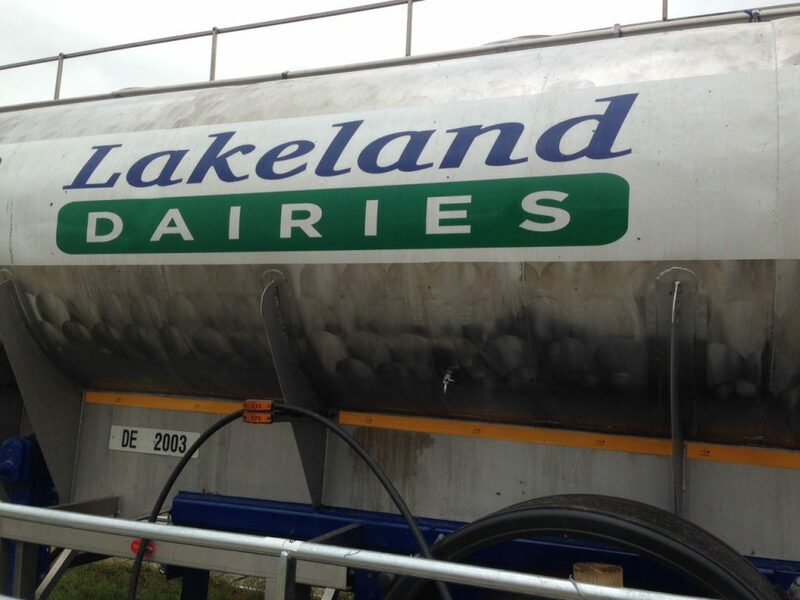 It is understood that the current share value at LacPatrick Dairies will more than treble; while at Lakeland Dairies shareholders are being offered doubled shares. Owned and controlled by farmers, the extensive new co-op will consist of over 3,200 milk suppliers and a collective milk pool of some 1.8 billion litres. This would make it the second largest milk processor on the island of Ireland. 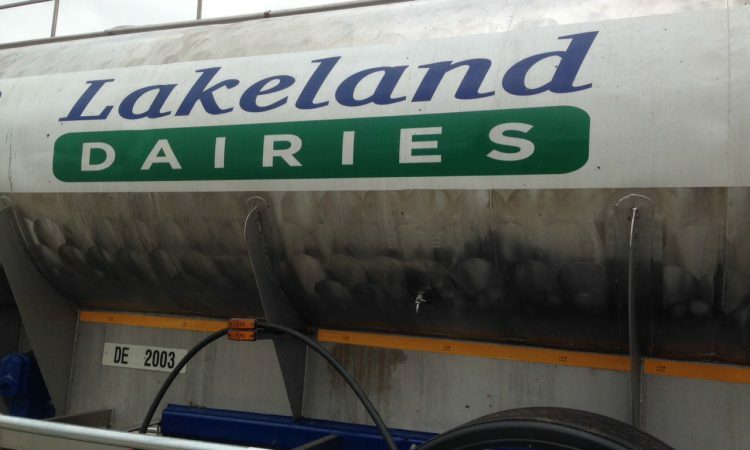 Commenting on episode 10 of FarmLand earlier this month, CEO of Lakeland Dairies Michael Hanley said that the merger “will drive a lot of synergies, a lot of cost savings, a lot of efficiencies and it should help sustain a higher milk price for both Lakeland farmers and LacPatrick farmers out into the future”.